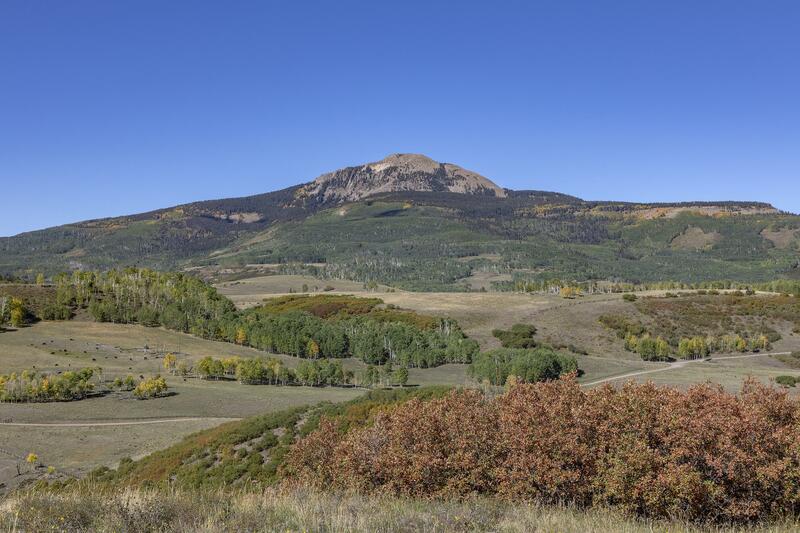 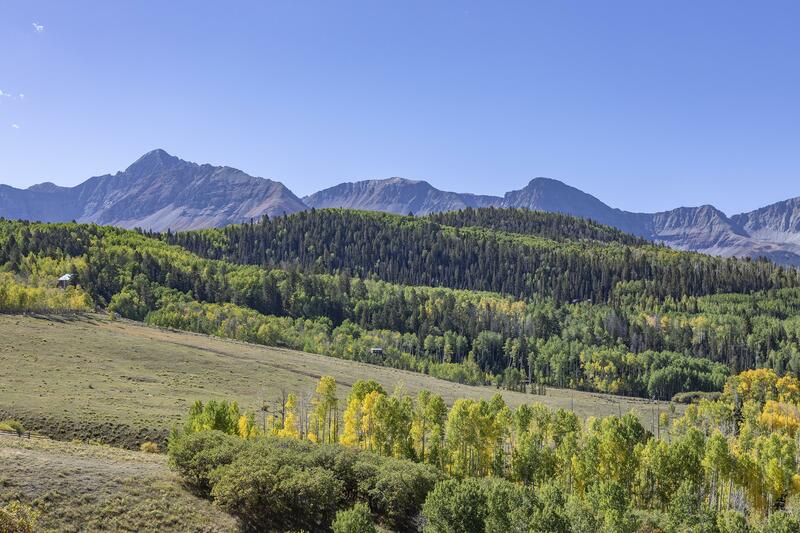 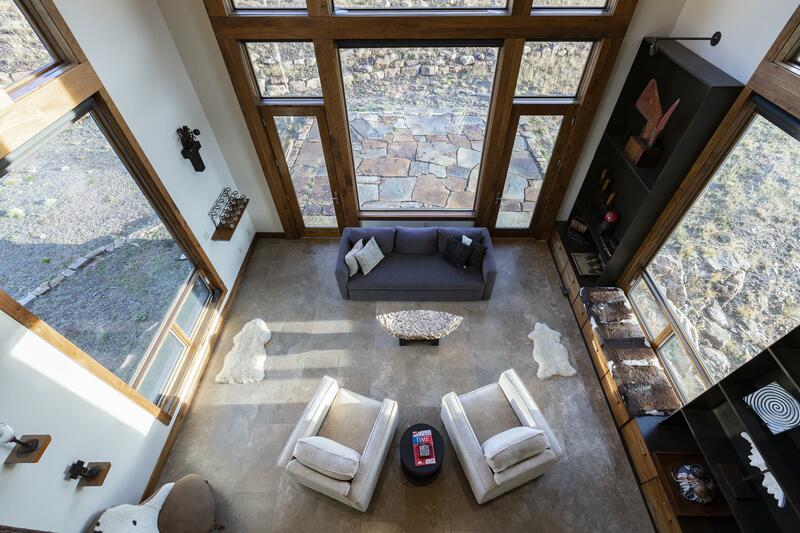 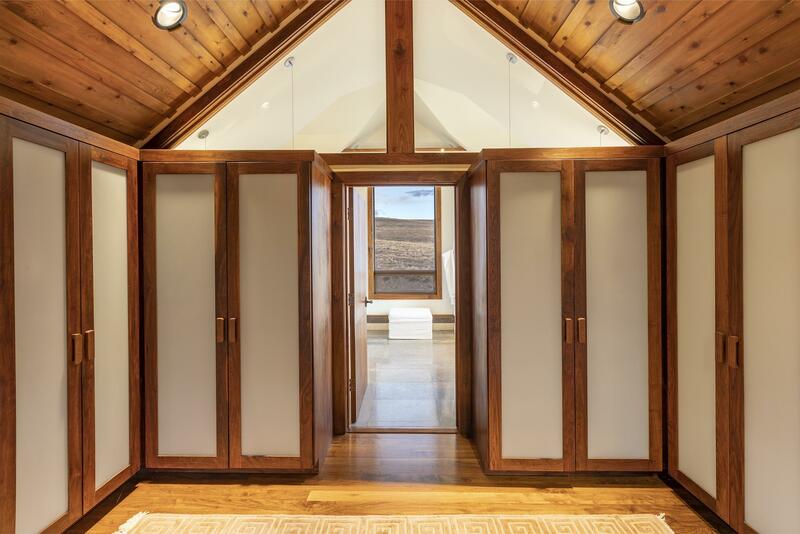 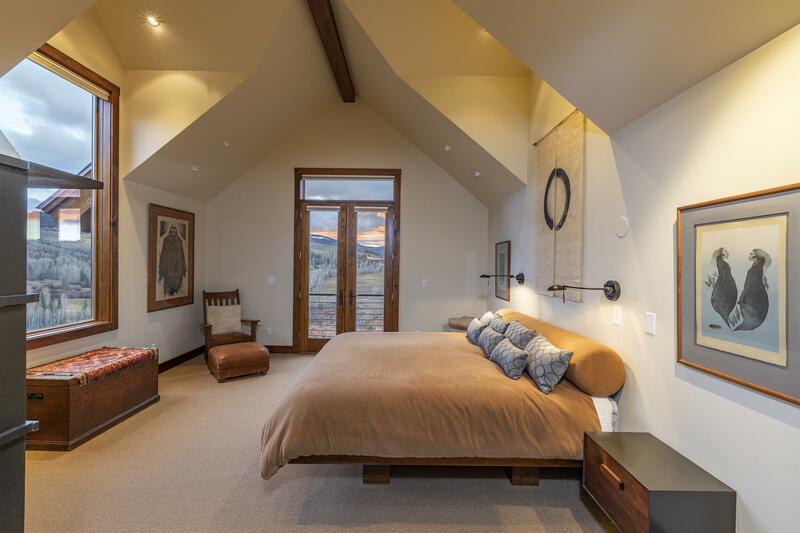 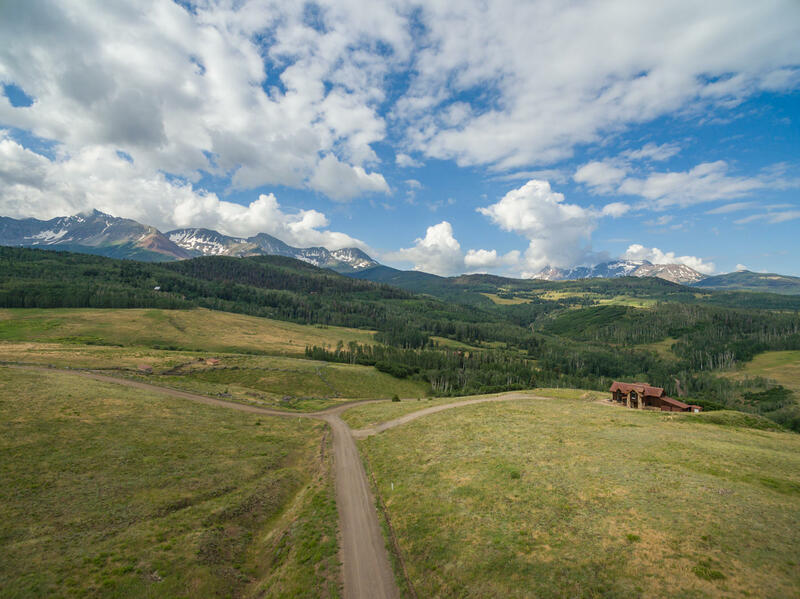 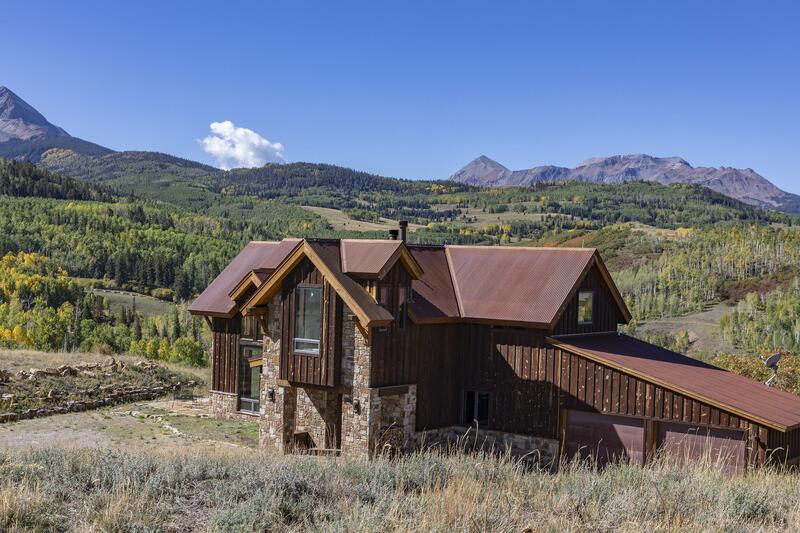 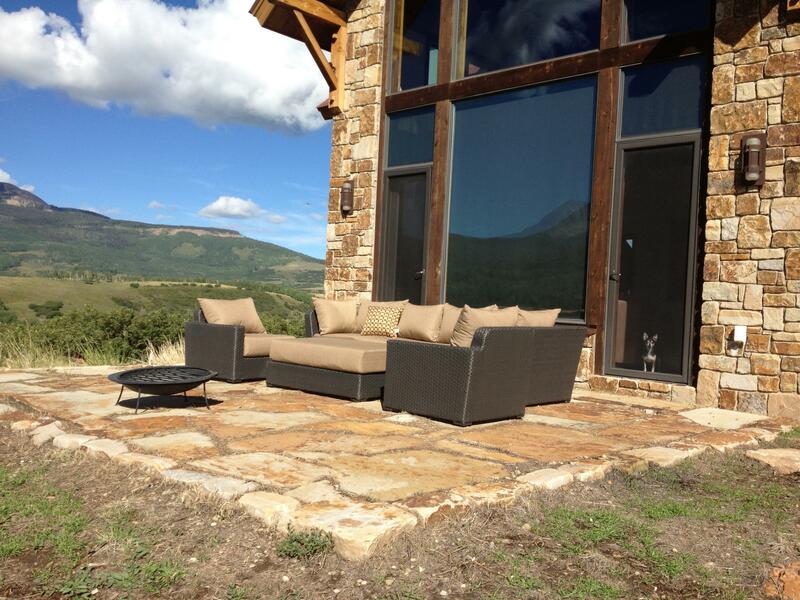 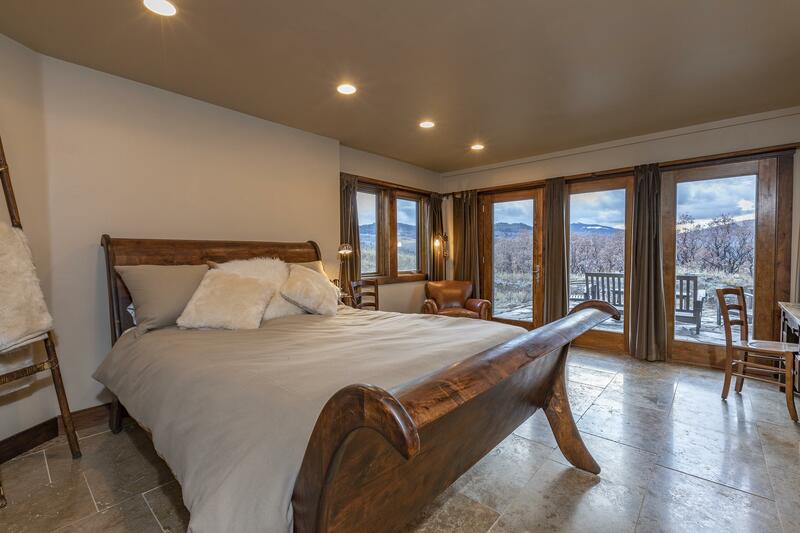 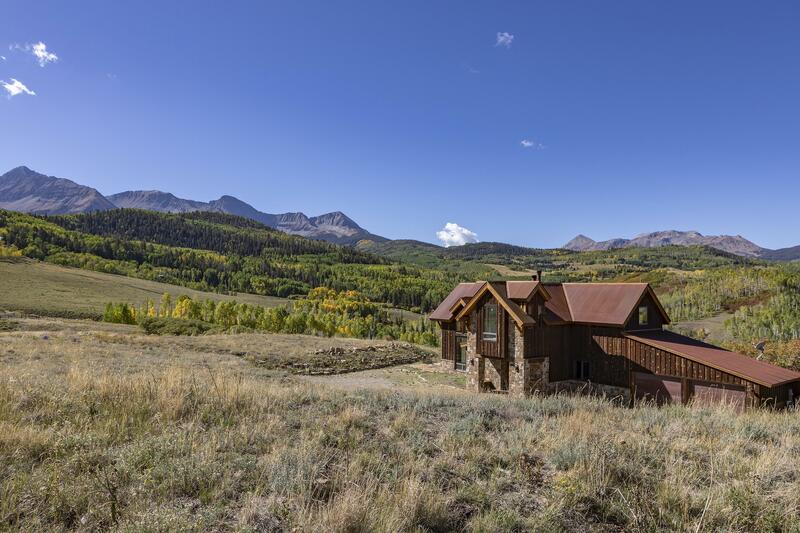 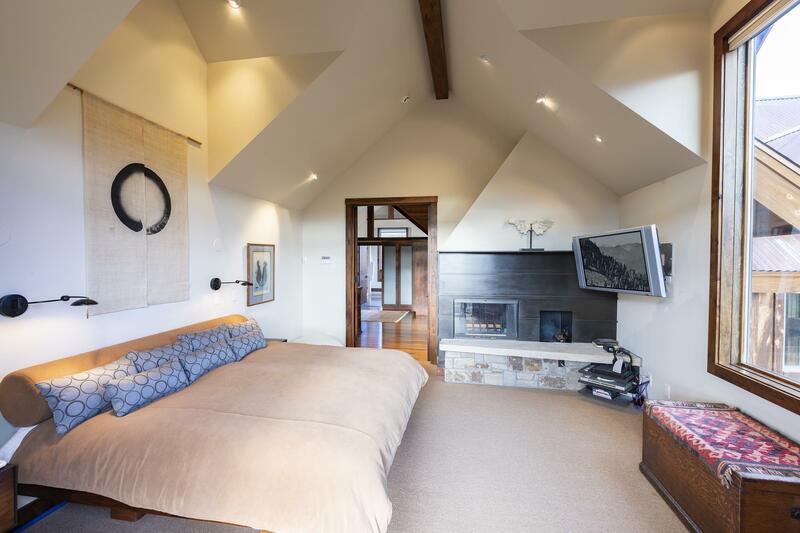 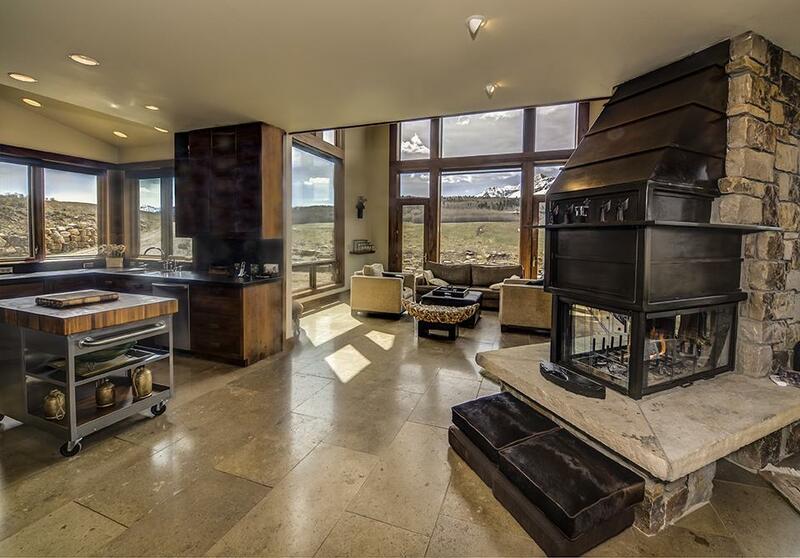 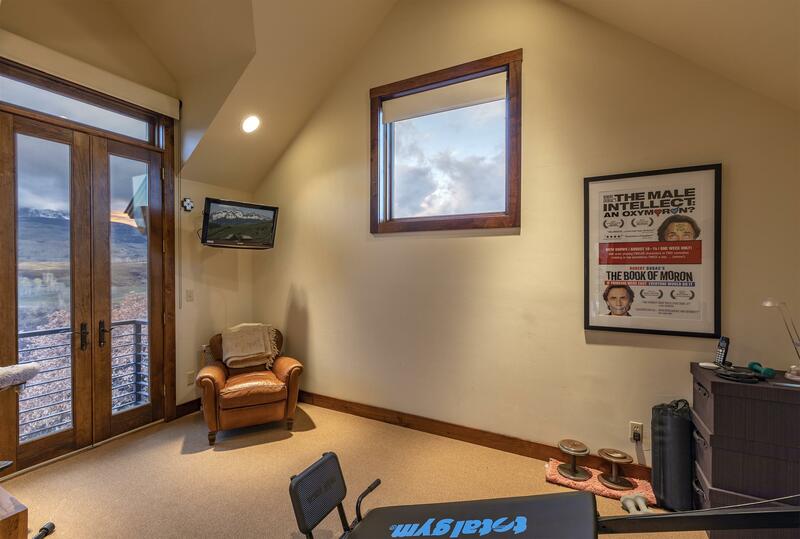 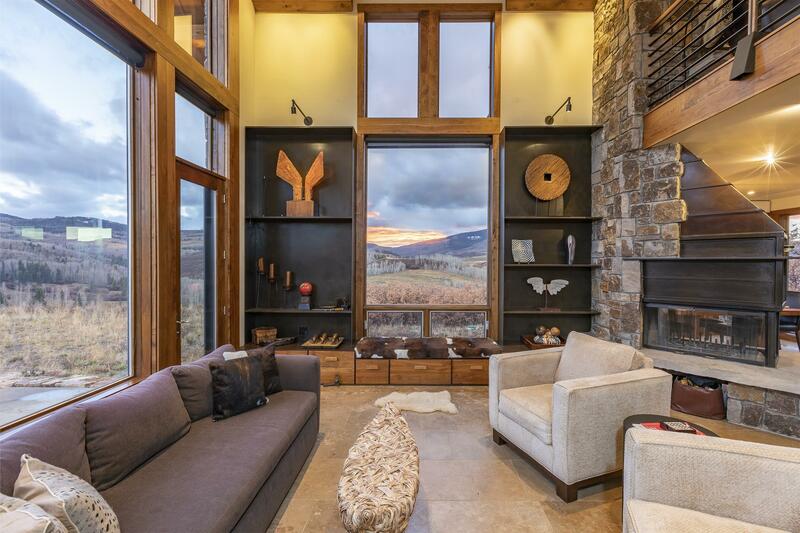 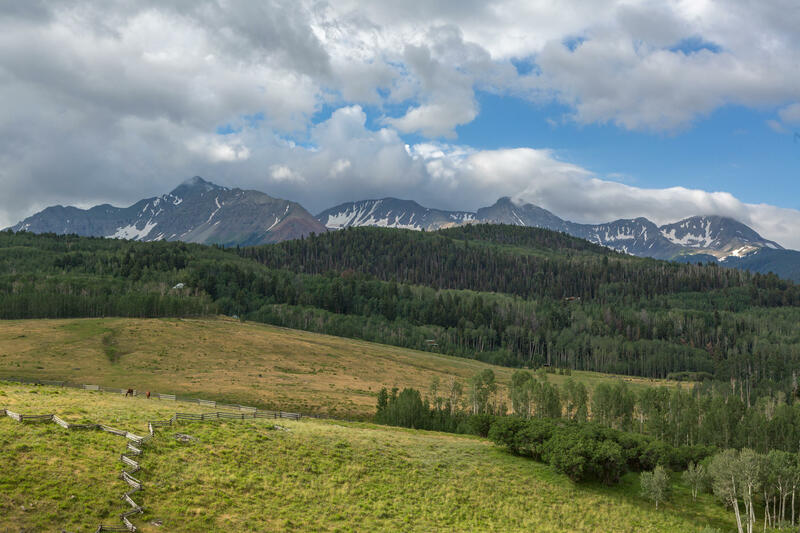 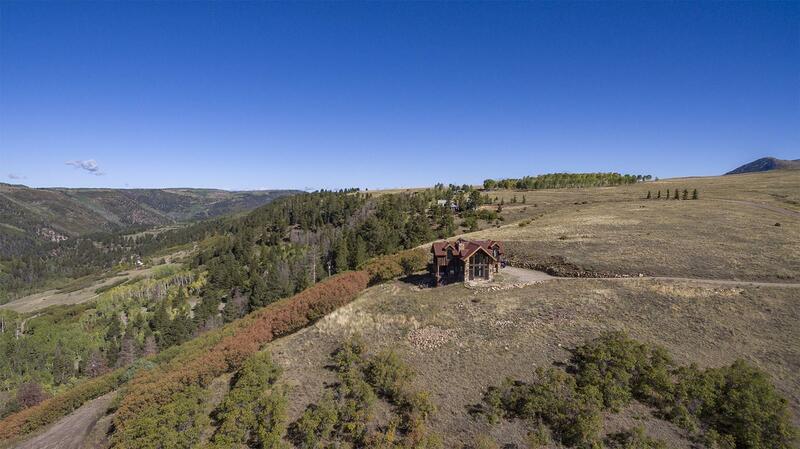 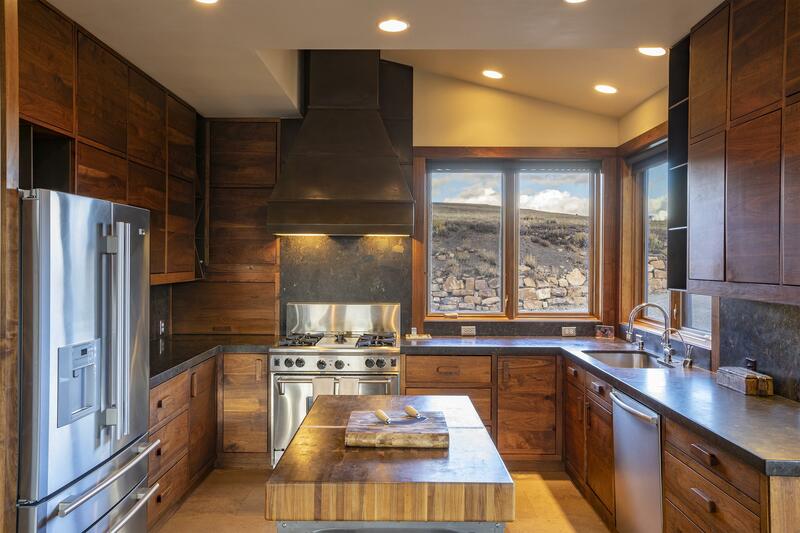 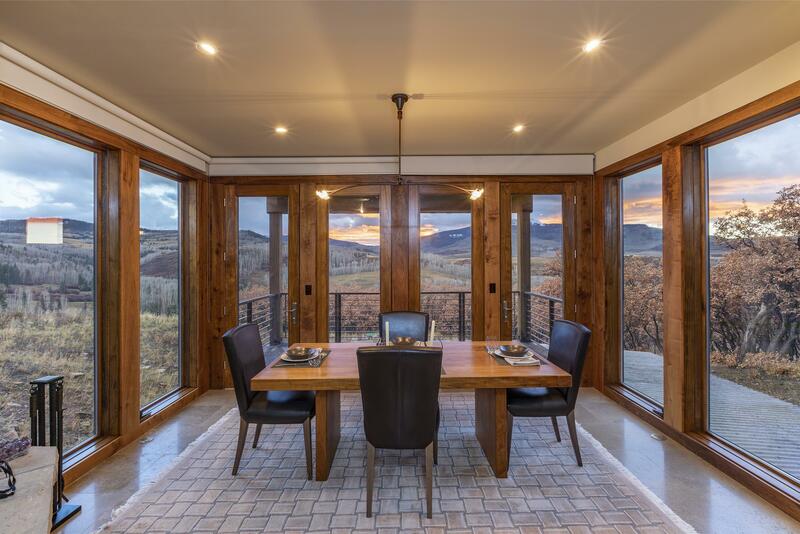 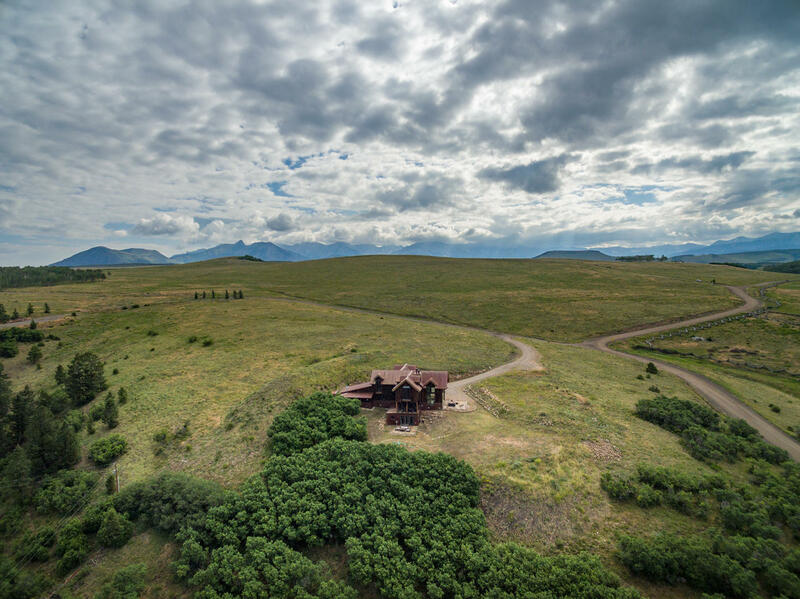 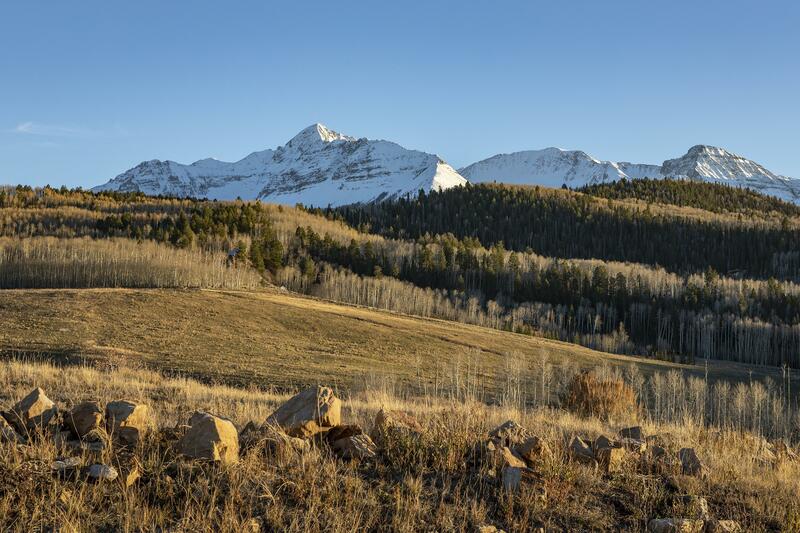 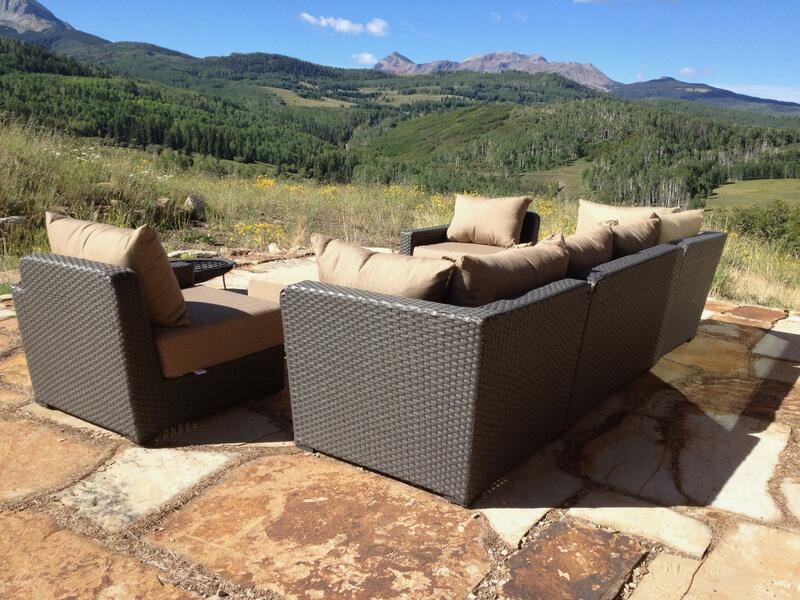 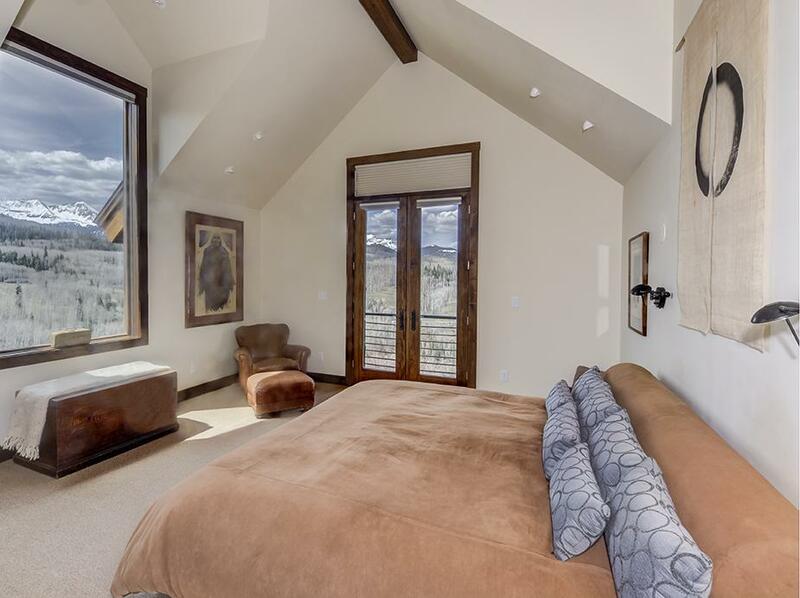 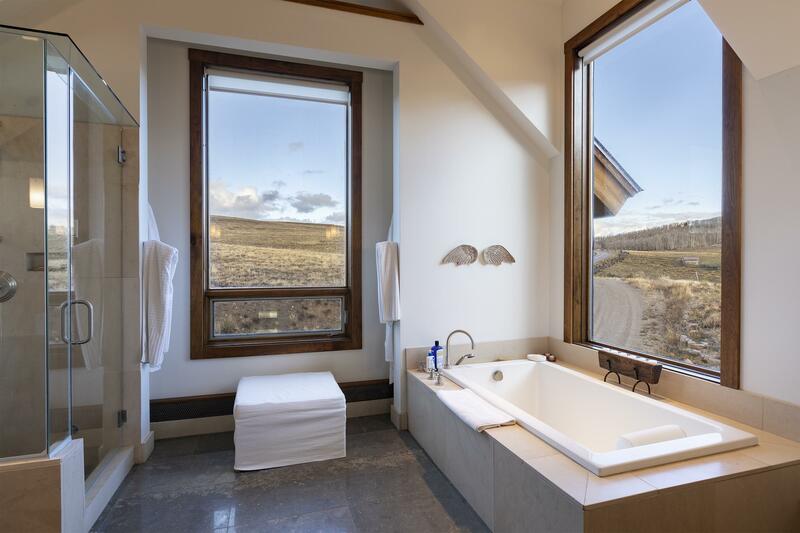 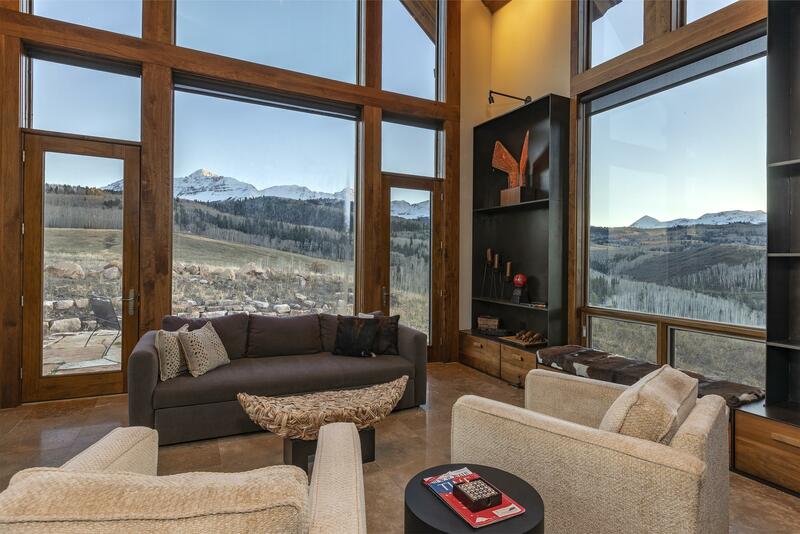 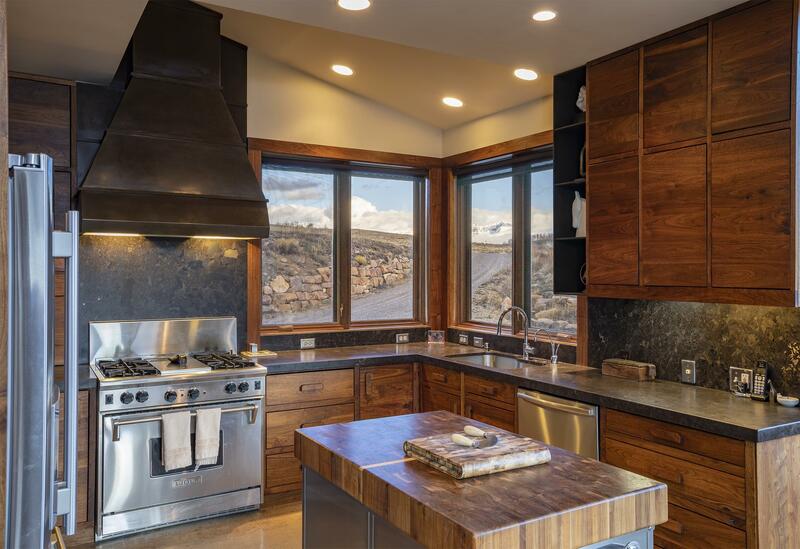 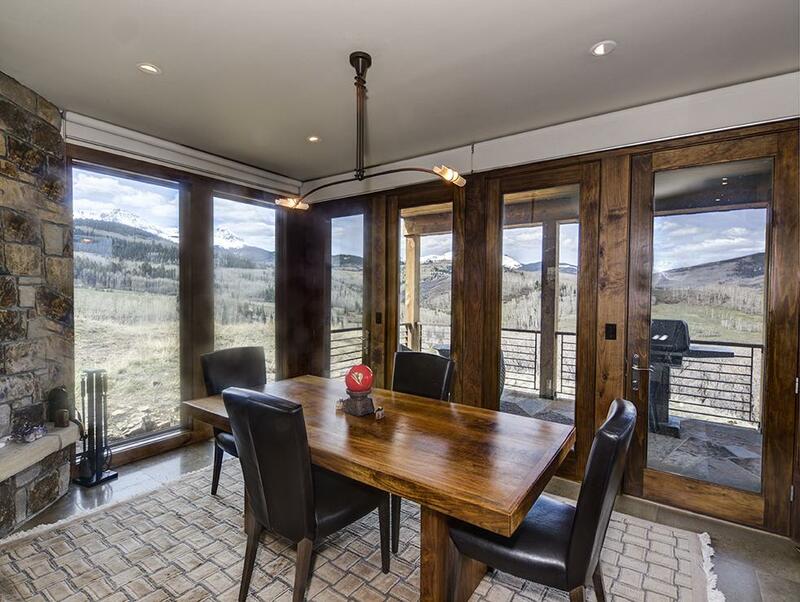 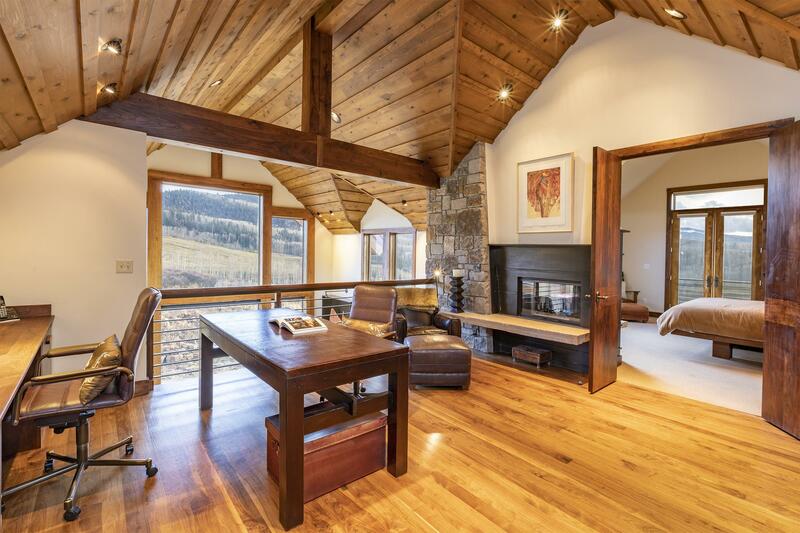 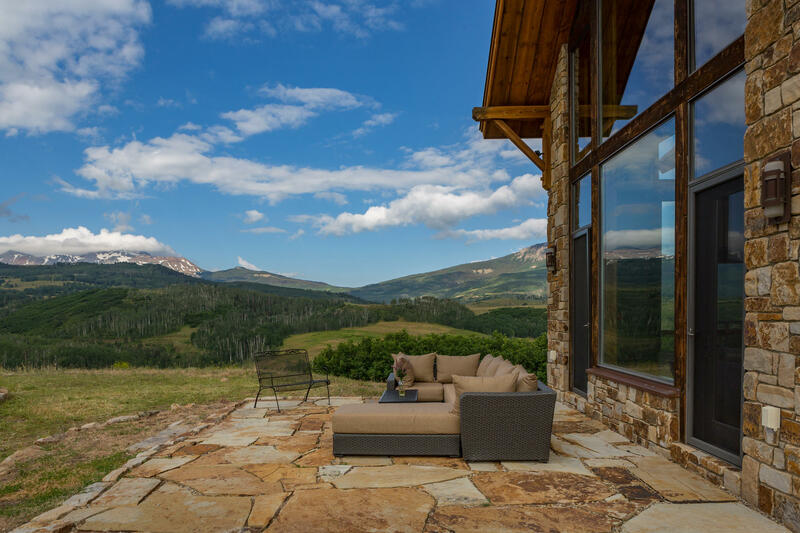 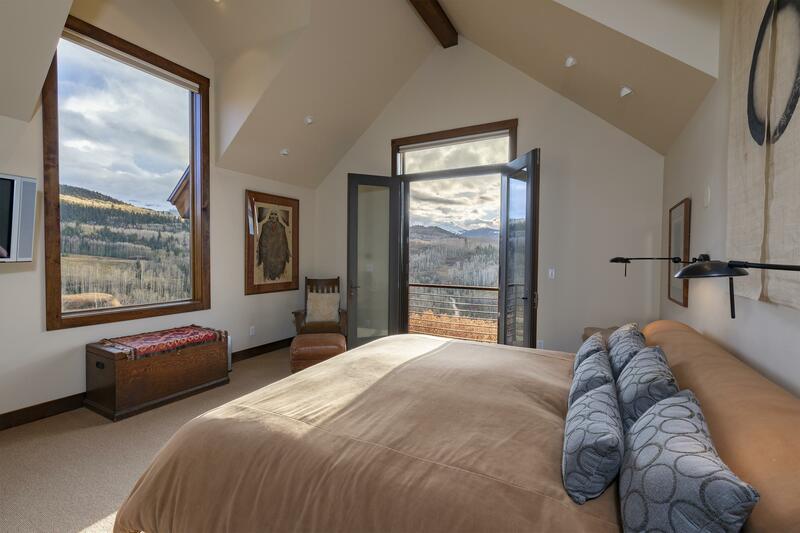 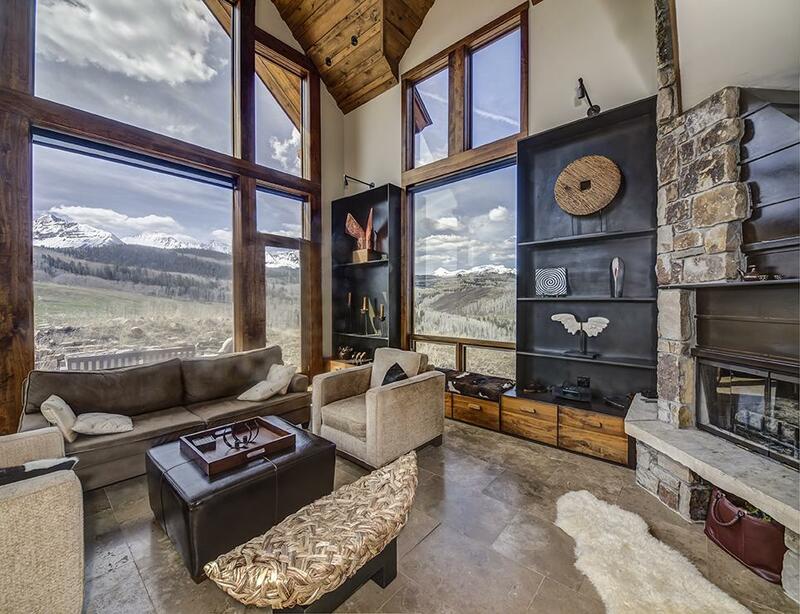 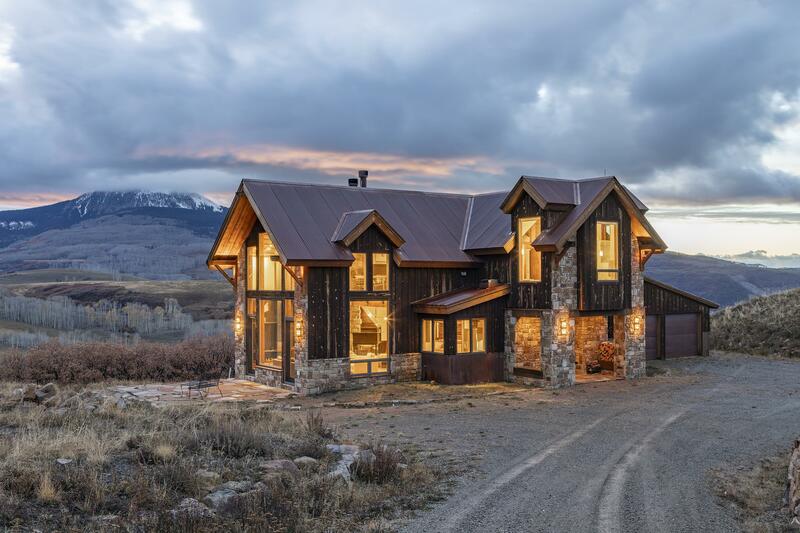 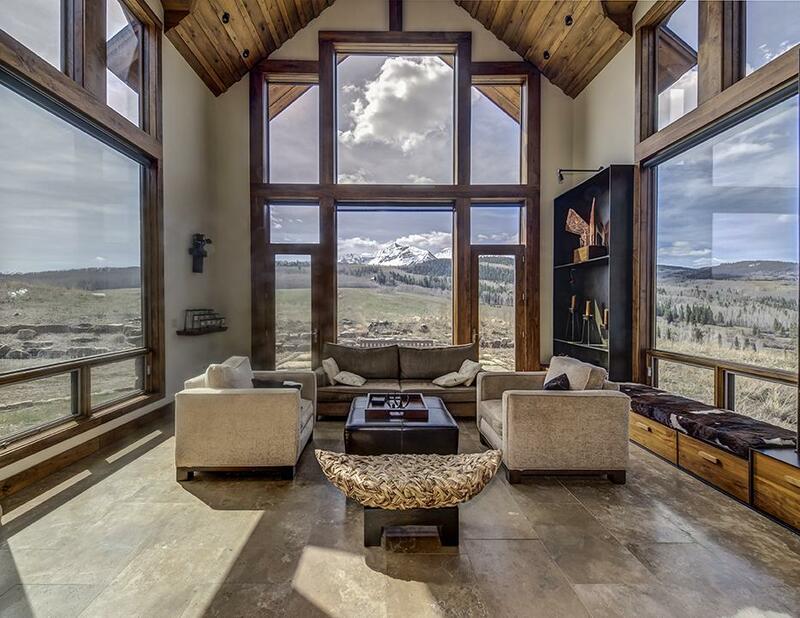 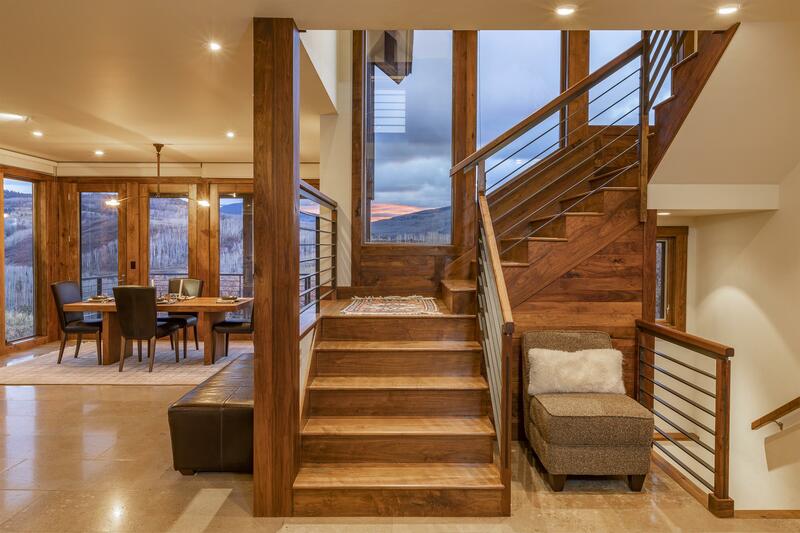 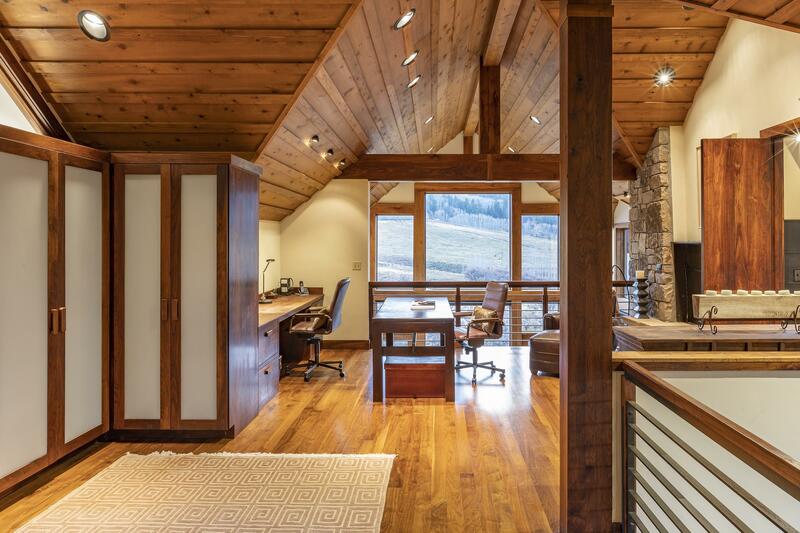 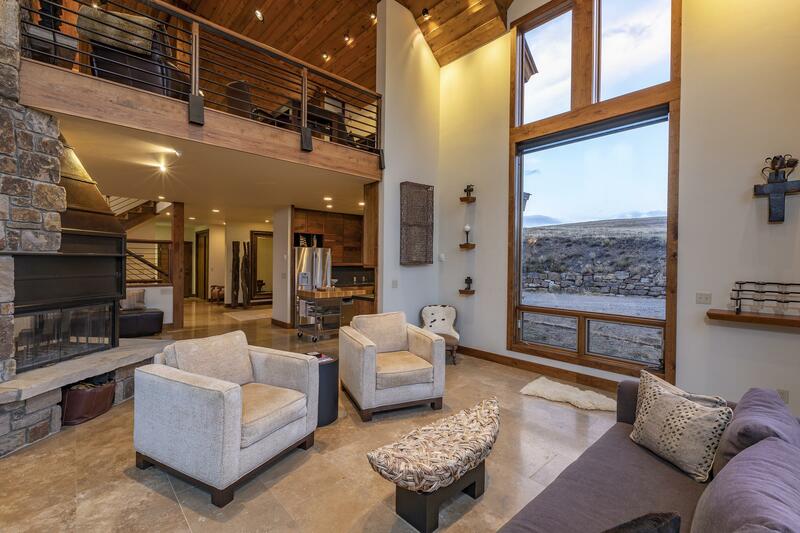 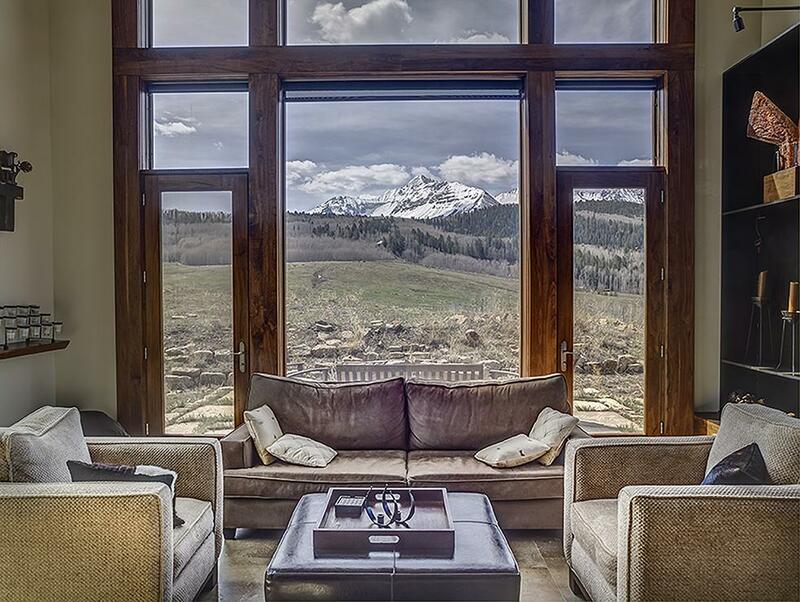 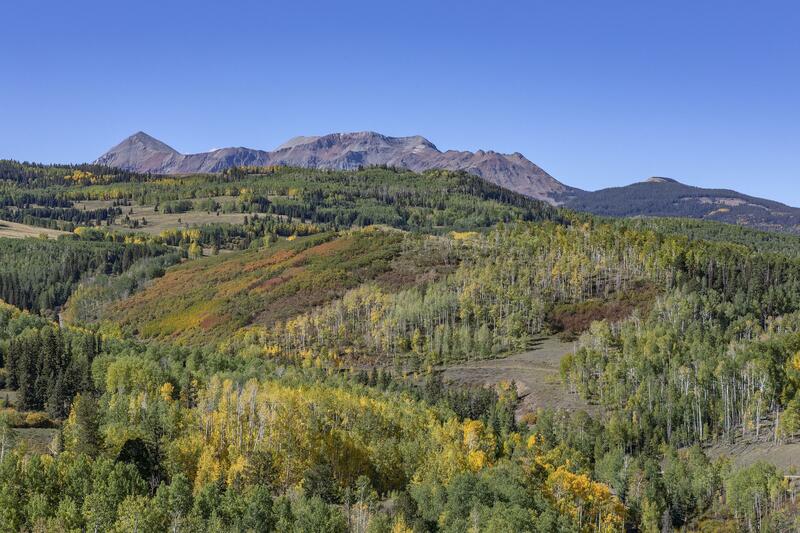 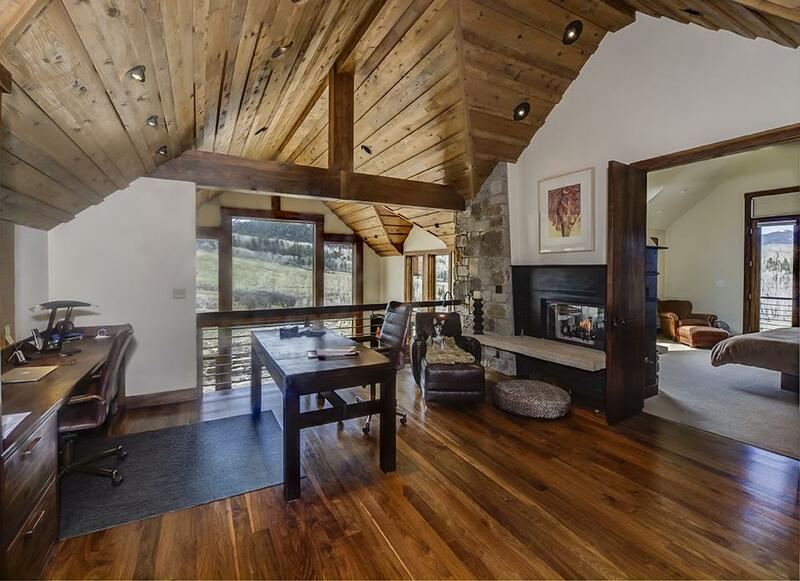 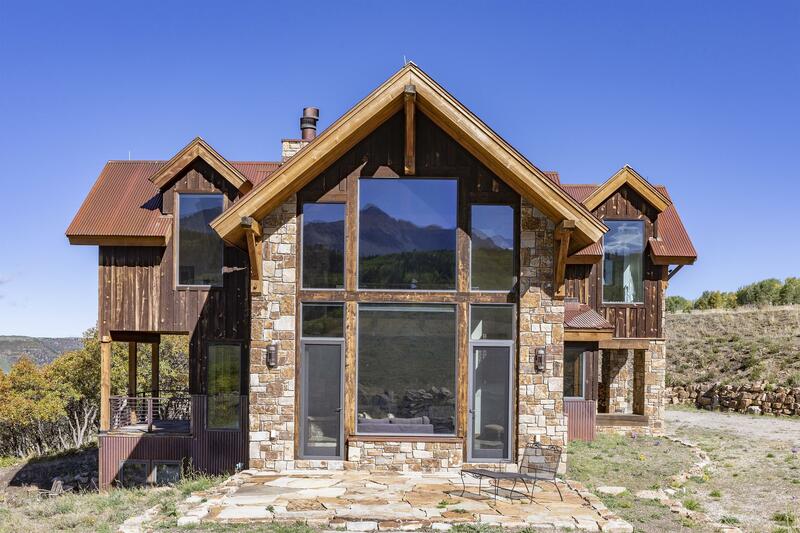 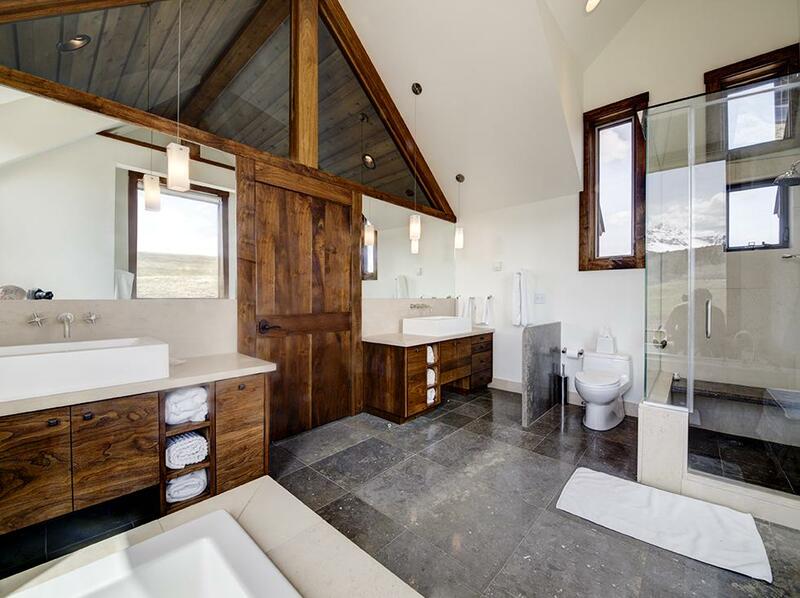 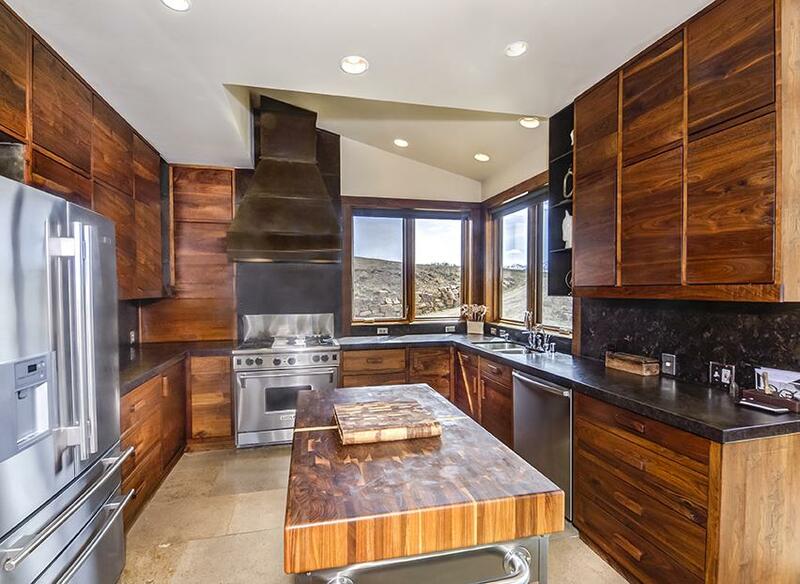 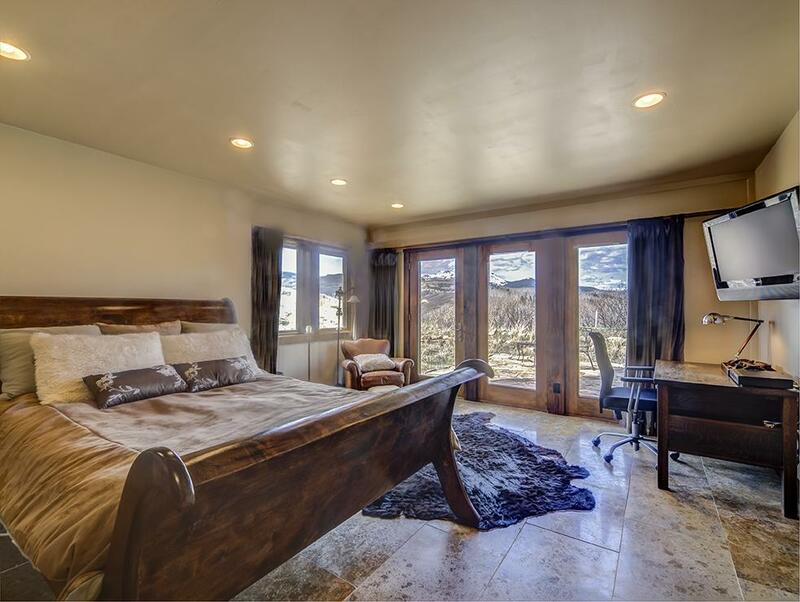 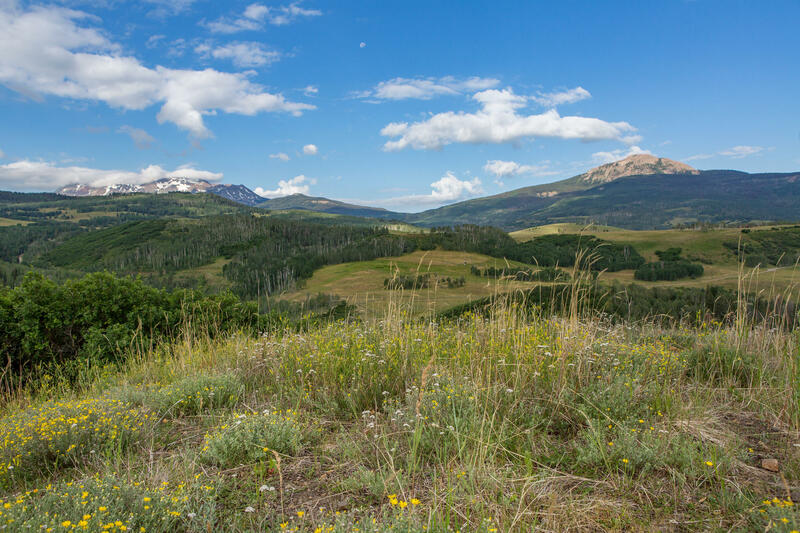 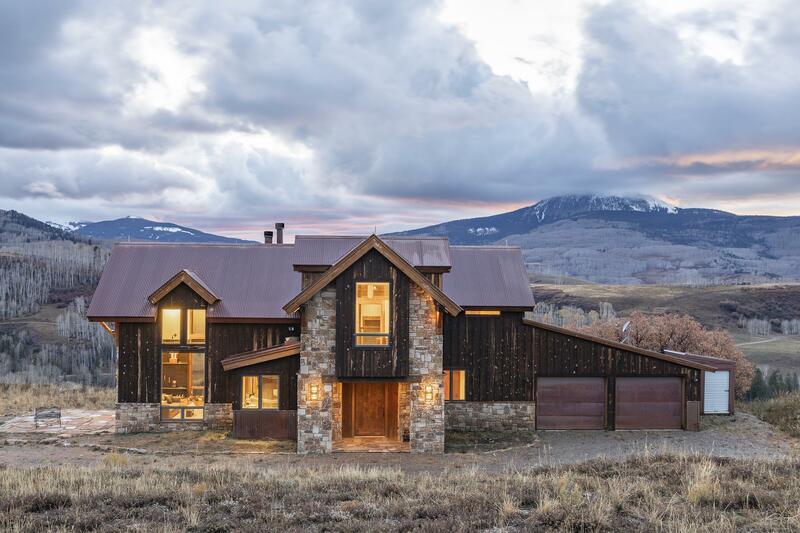 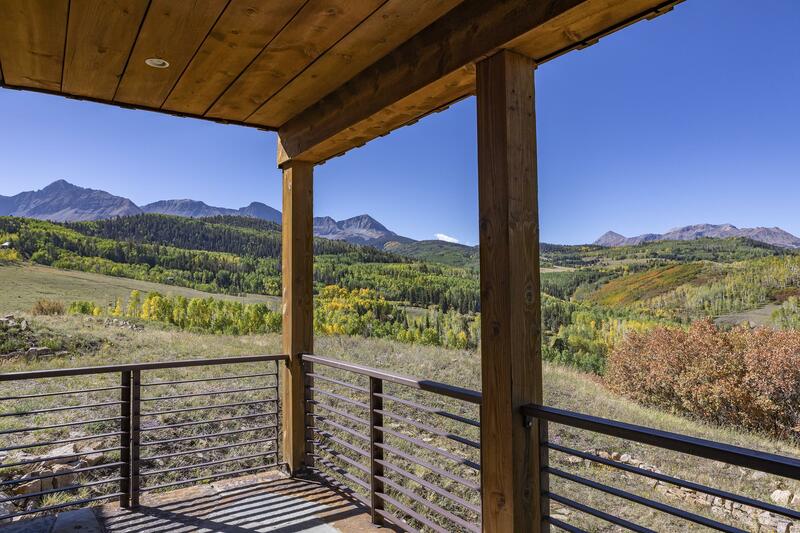 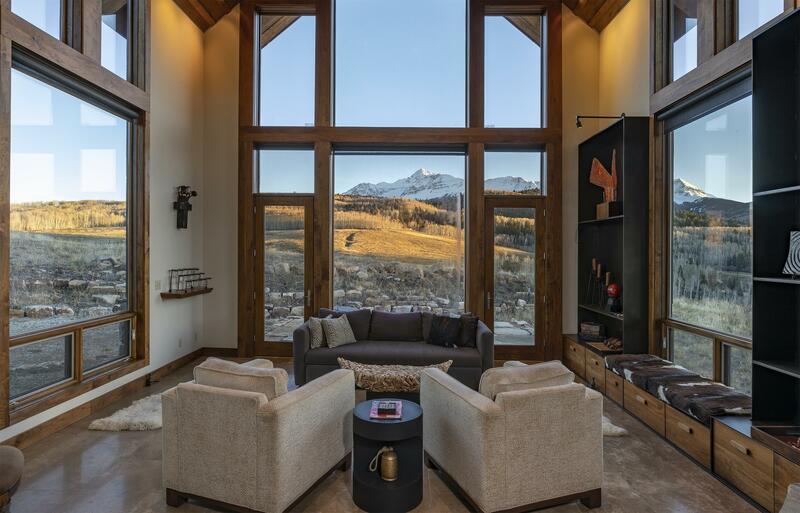 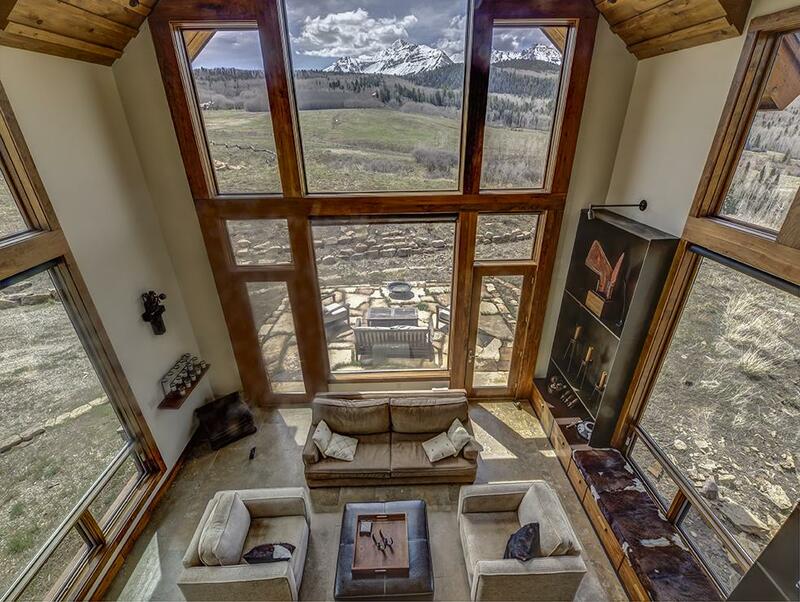 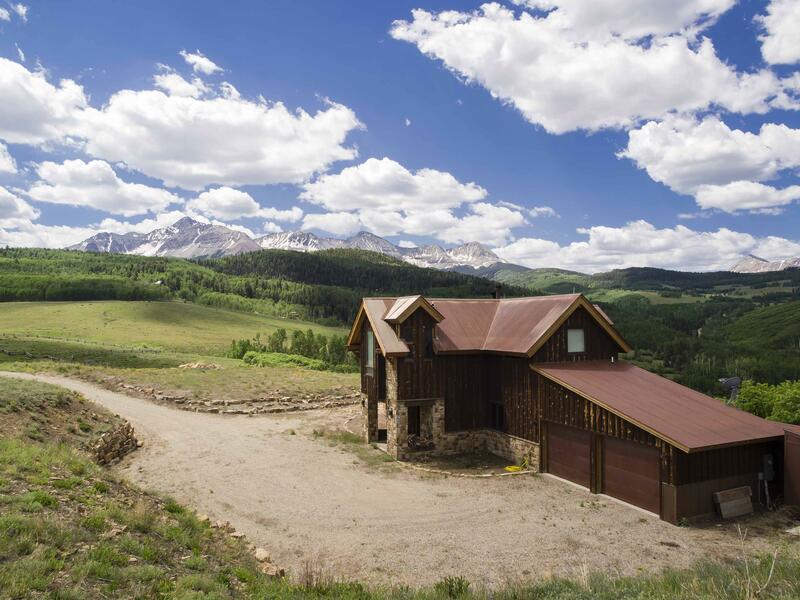 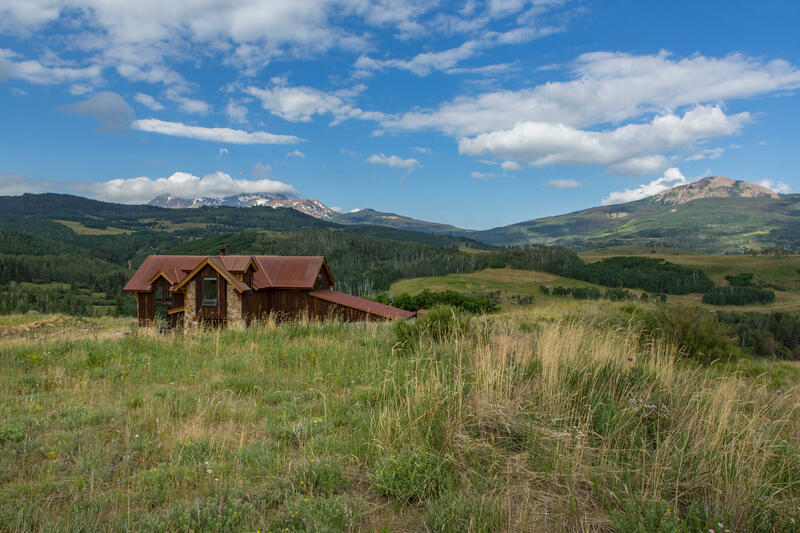 Starry Skies, and Breathtaking Views are Nature's Compliment to this Stunning Contemporary Home on Wilson Mesa, 20 minutes from Downtown Telluride. 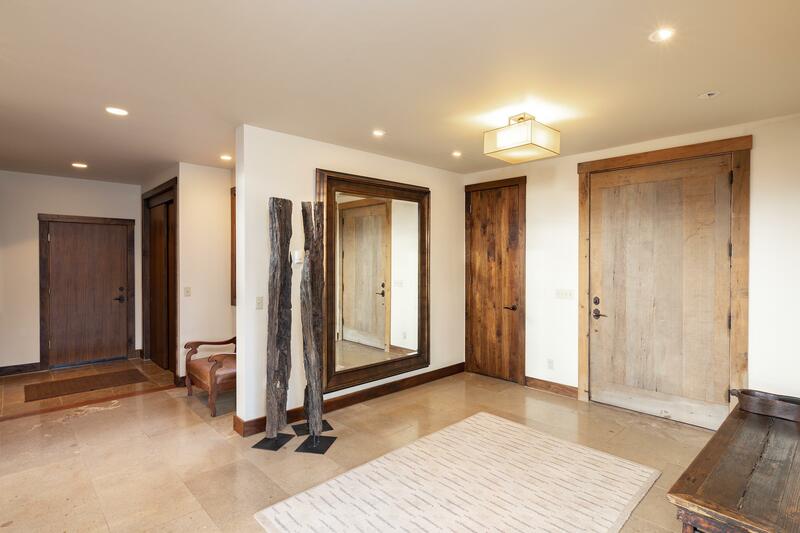 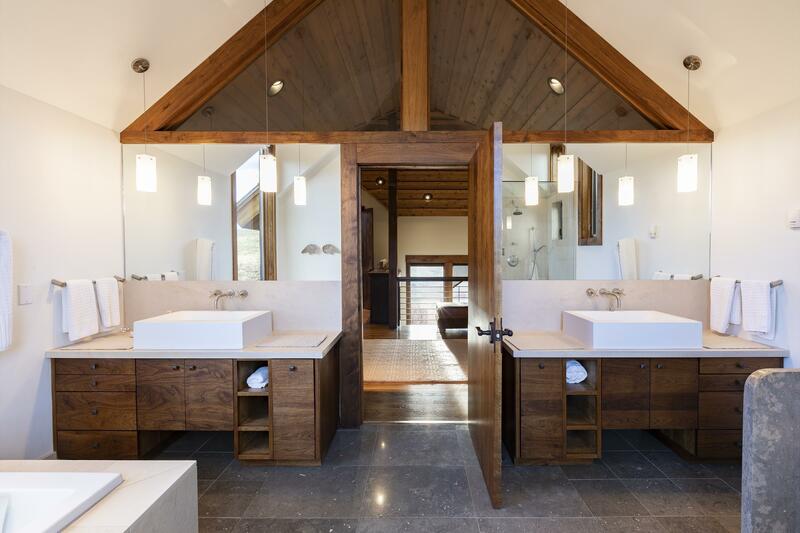 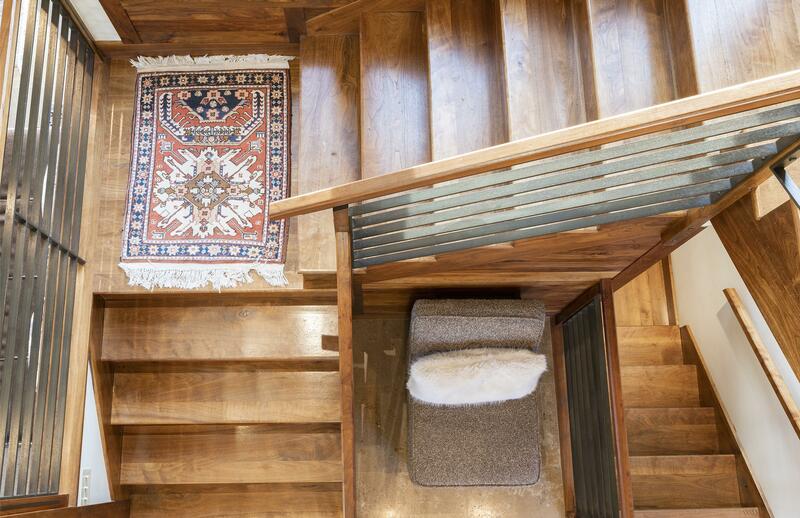 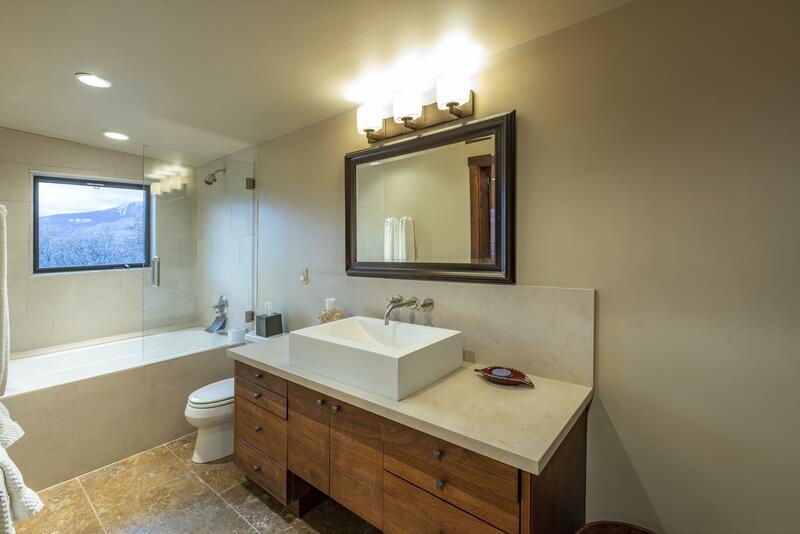 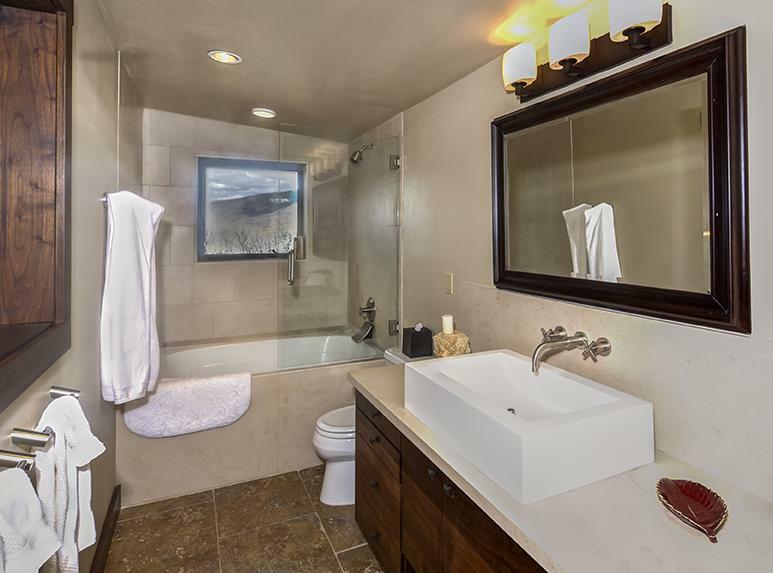 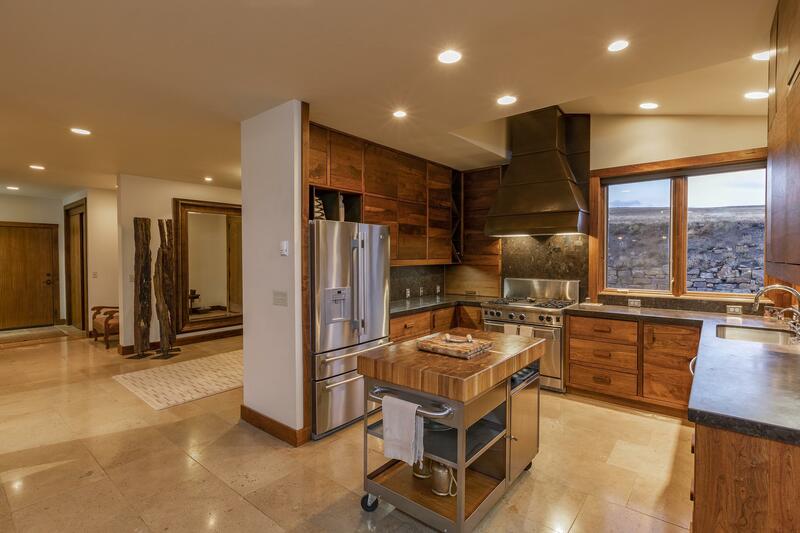 The Custom Frank Studio Designed 3 bedroom home sits Knoll Top and was built with an Eye to Detail, with Italian Travertine and Walnut Floors based with In-floor Radiant Heat, Honed Granite Counters and 2 gas/wood Fireplaces. 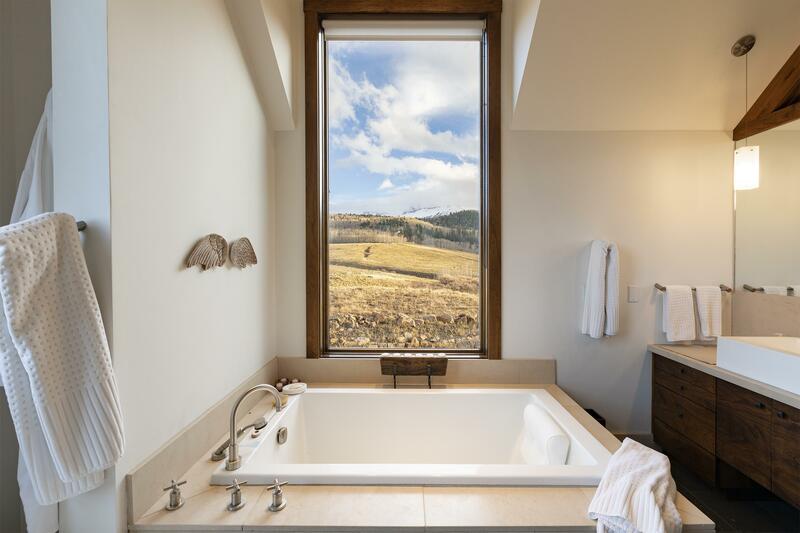 A Master Steam Shower, and Guest Jacuzzi Tub add to the Ambiance with 3 outdoor patios to enjoy the local 300 Days of Sunshine.An Outdoor Enthusiast's Dream, right outside the Door, with National Forest Access, and 400 acres of Open Space, Hikers, Skiers, Horse Riders, and Naturists will be quick to call this Extraordinary Turnkey Residence their own. 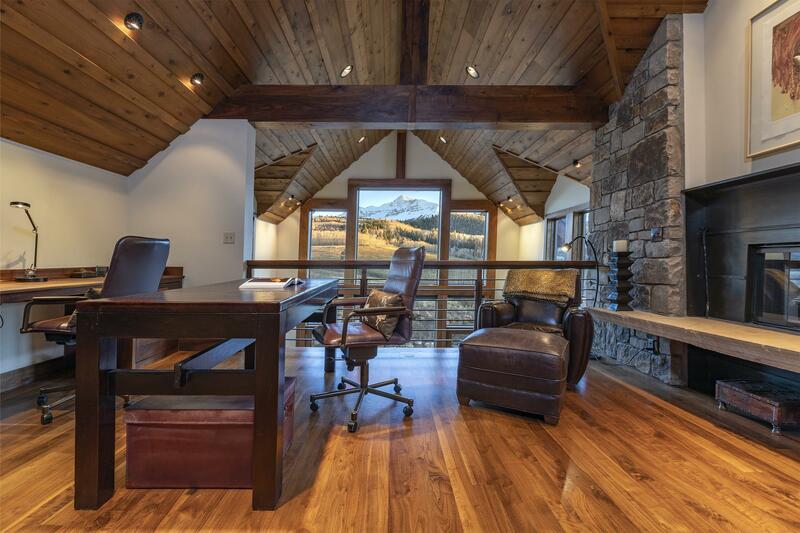 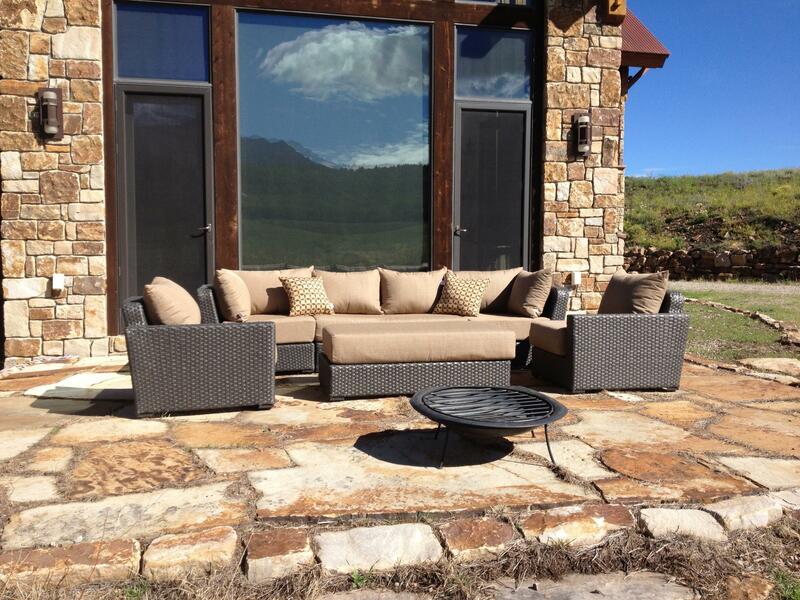 The Peace and Serenity abound for The Writer or Seeker of Re-Spirit.